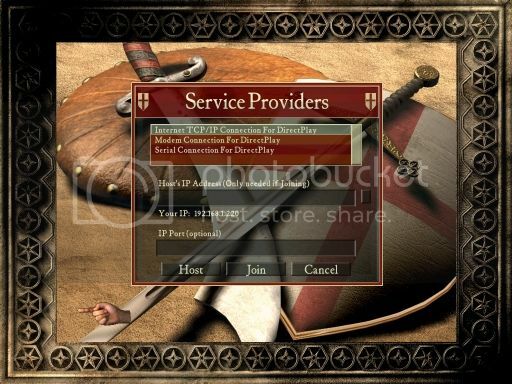 If you are facing any problems with GameRanger, this is how you can play Stronghold Crusader in multiplayer with no such multiplayer client. then you can choose a map and everything, and start the game. 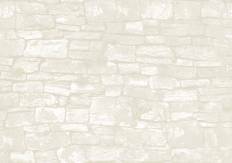 If you are not finding the game being hosted by your friend, then your, or hosts Stronghold Crusader game is being blocked by firewall, so you should unblock it. Also, I believe it would be the best for host to be the one with best internet connection - I don't know exactly how it works. If you want to find more players to play with, I would suggest to you find players on community forums like this one.